Thank you for the prompt delivery of all the Blue and Red Book CDs which were sent to me in Sydney. They are very professionally packed in the two folders and I have enjoyed listening to the wonderful piano backing by Barry Hall. 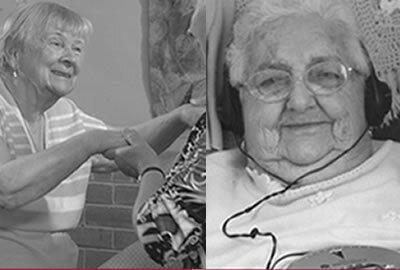 I was also impressed with all you have contributed to continuing the marketing of the songs because you have a real heart to see the elderly, especially those with dementia, blessed and their quality of life enhanced. Music certainly does have a powerful influence on the emotions. 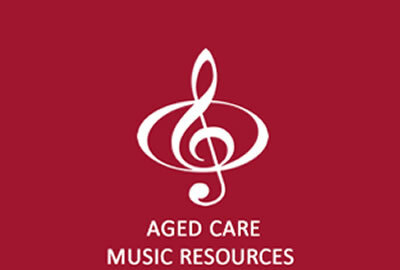 I am a trained nurse and have entertained many times by singing old time songs, popular songs and hymns around the nursing homes, retirement villages and other venues. These CDs will enable me to provide better music backing for myself and for sing-a-longs. I also have friends who are already singing or wish to sing either as entertainers or as part of a ministry. 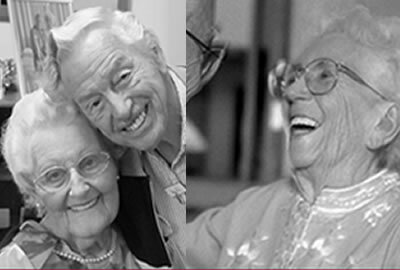 Everybody benefits - the entertainer, the elderly, the visitors and staff. 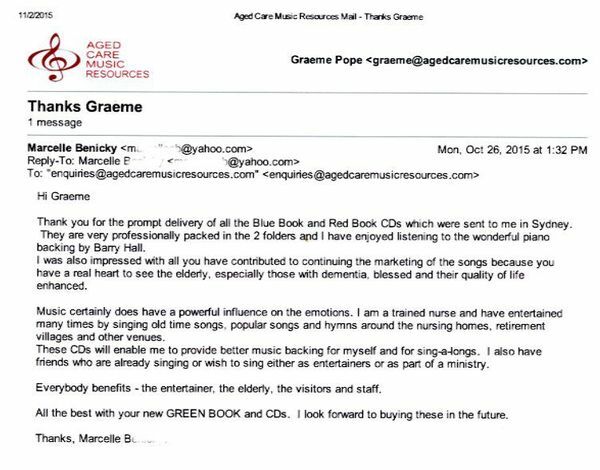 All the best with your GREEN BOOK and CDs. I look forward to buying these in the future.